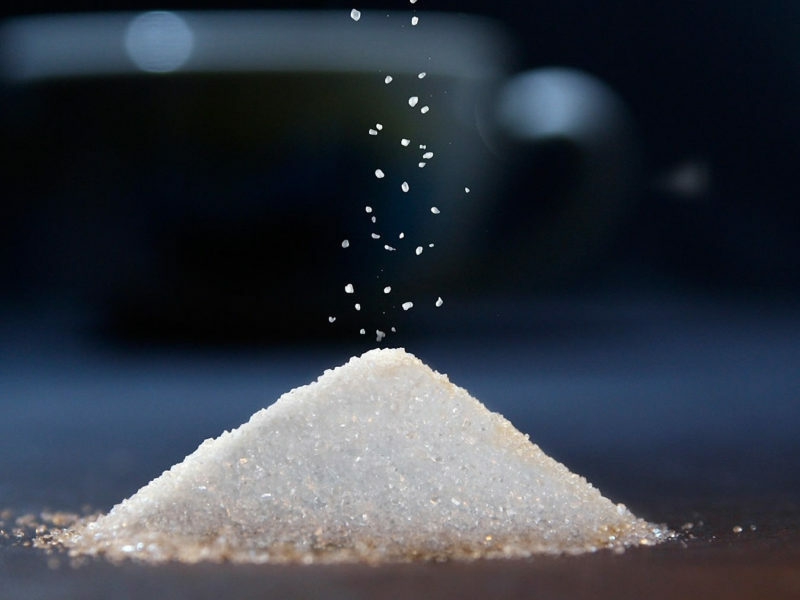 Sugar does not improve mood and it can make people less alert and more tired after its consumption – according to a new study by the University of Warwick, Humboldt University of Berlin, and Lancaster University. The research team set out to examine the myth of the ‘sugar rush’: can sugar really put you in a better mood? Using data collected from 31 published studies involving almost 1300 adults, Dr Konstantinos Mantantzis at Humboldt University of Berlin, Dr Sandra Sünram-Lea at Lancaster University, and Dr Friederike Schlaghecken and Professor Elizabeth Maylor in the University of Warwick’s Department of Psychology investigated the effect of sugar on various aspects of mood, including anger, alertness, depression, and fatigue.